I picked up my new frame rail today! Conrad Lozier makes these. 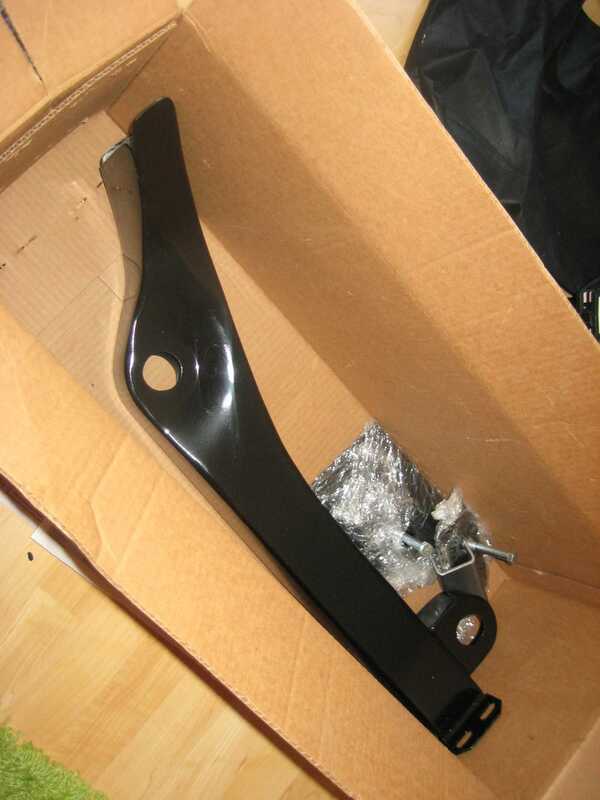 If you have a G-body and need a frame rail, contact him. The fabrication work is spectacular. mmm, look at those welds.